Looking for an expert opinion on fashion and styling? We offer an assortment of curated looks to pick from, put together by our in-house fashion specialists. 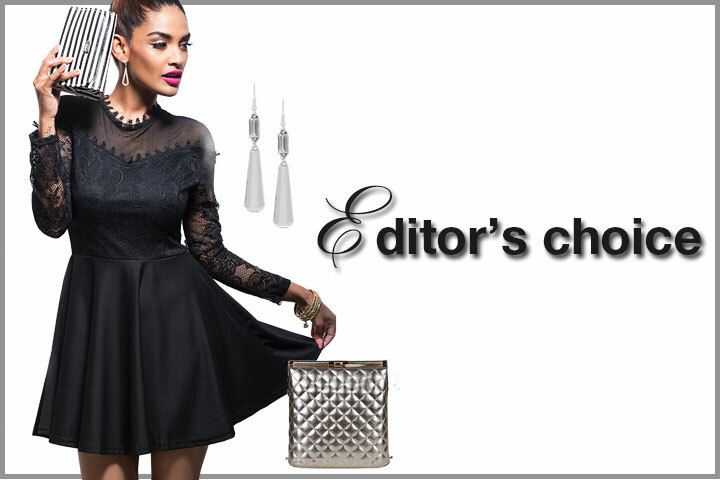 We are constantly evolving and curating the most fashion-forward looks to keep you in touch with the latest fads.